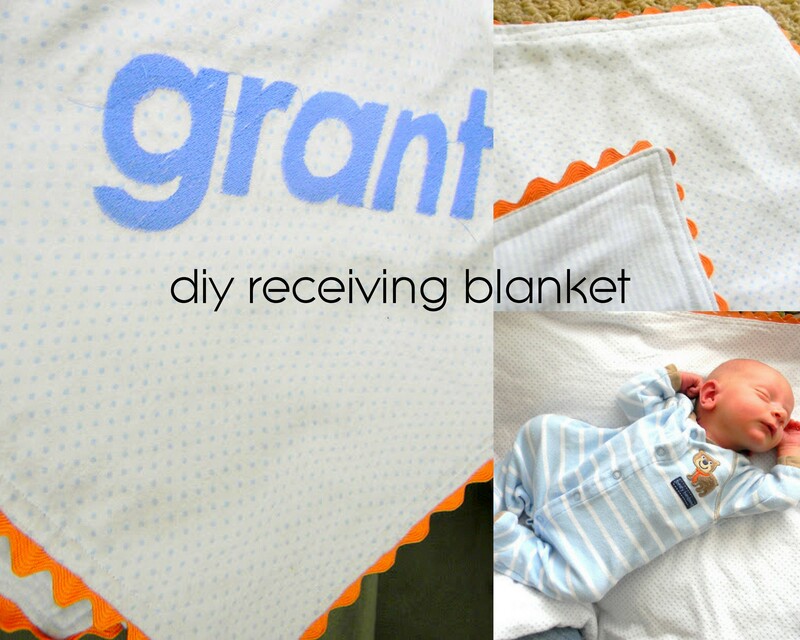 My very favorite gift to give new moms is a homemade receiving blanket. 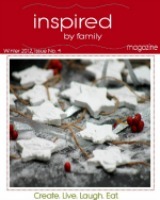 They are a quick sew, but without that homemade look! Supplies: 1 1/3 yard of flannel fabric – two different pieces, one for front and bag. 2 packages of ric rac in contrasting color. Matching thread. Pre-wash your fabric. Especially if you are using it for a baby. 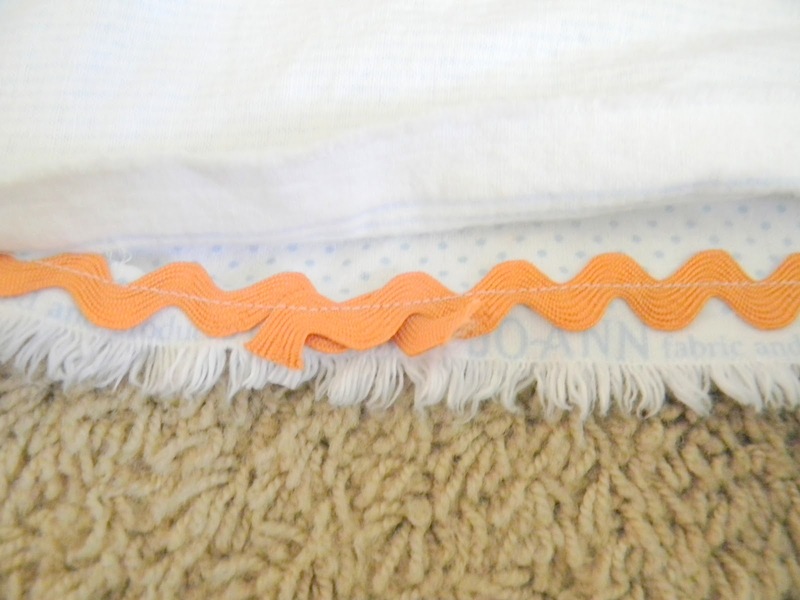 Babies spit up and make other messes and this blanket is going to be washed over and over. Pre-washing prevents shrinkage. 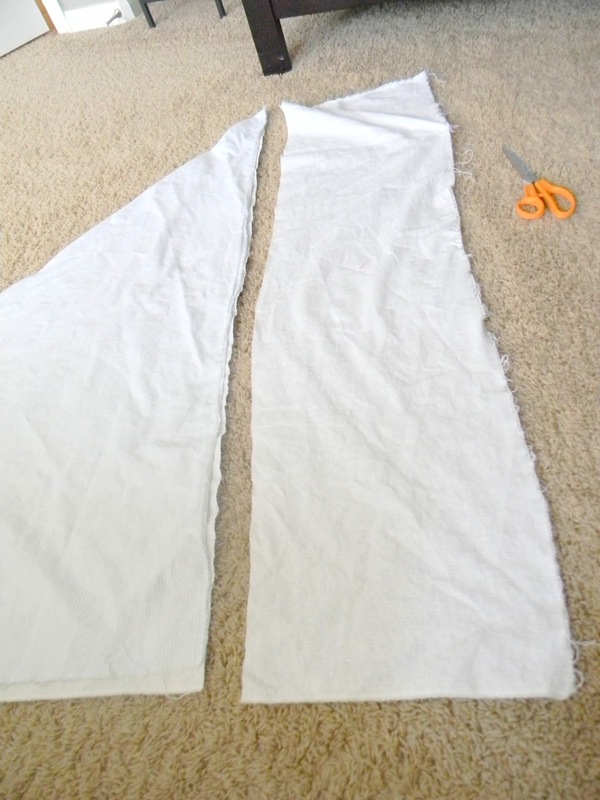 Then, fold your fabric into a triangle to make it a square. Cut off the excess. 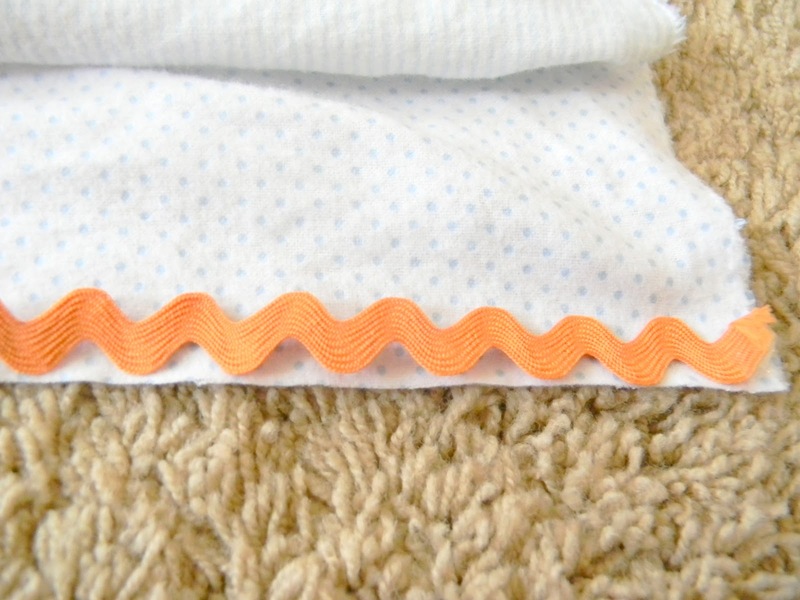 Sandwich your ric rac between the two fabrics. 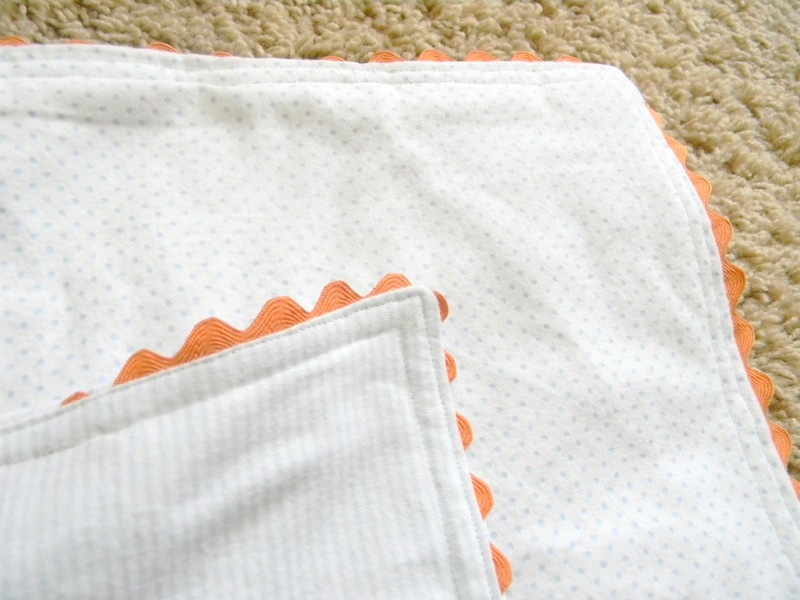 The right sides of the fabric should be touching. Sometimes I baste the ric rac on, but since I have done this so many times, I can just pin it. 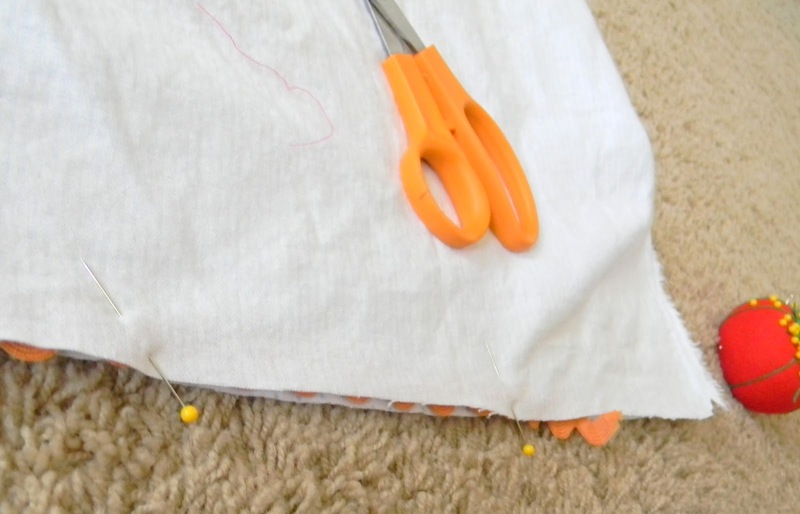 Sew all the way around your square leaving about a 6″ opening. When your ric rac comes to an end, just over lap them and continue with a new piece. 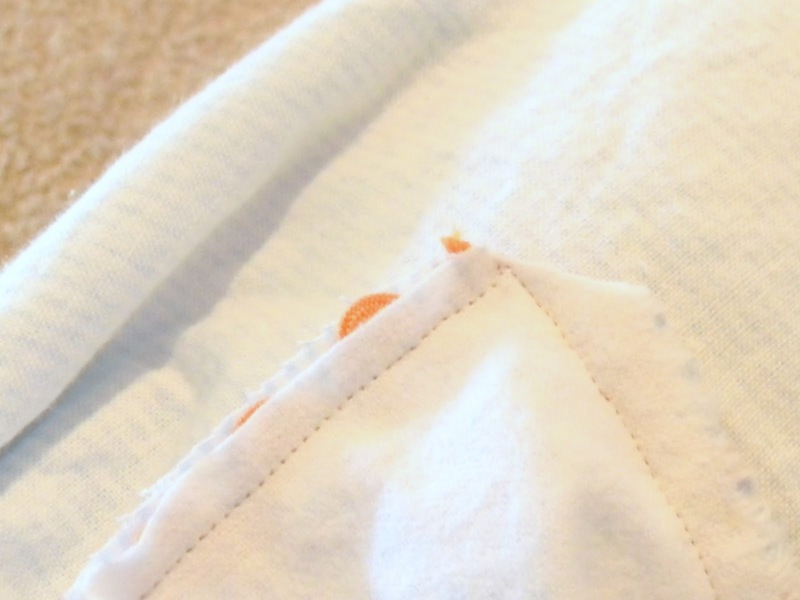 Clip your corners – but don’t clip your stitching. Turn inside out and push out the corners (I use a chopstick). Pin your opening closed. 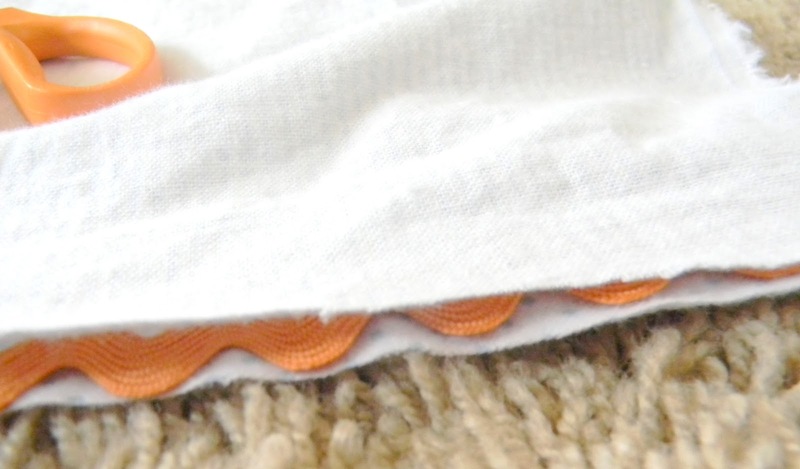 Then top stitch close the edge on the outside. 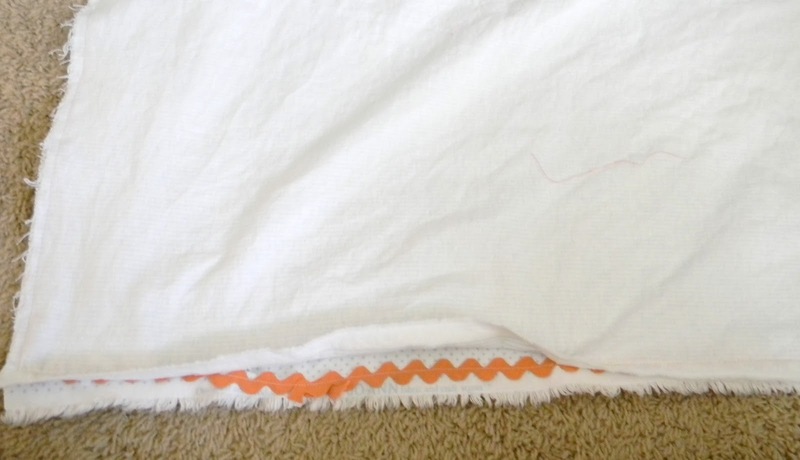 On this blanket I stitched close to the edge, and then again about 1/4″ from the first topstitching. 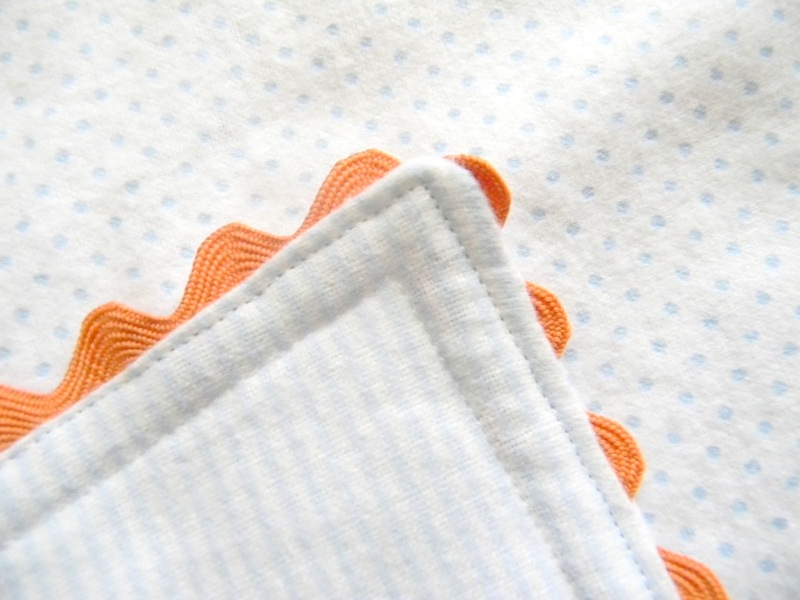 This blanket has a sweet dot on one side, a strip on the other, and a contrasting orange trim. For an extra little love – embroider a name. If you ask around or even look on Craigslist, you can usually find someone who will embroider for less than $5/item. 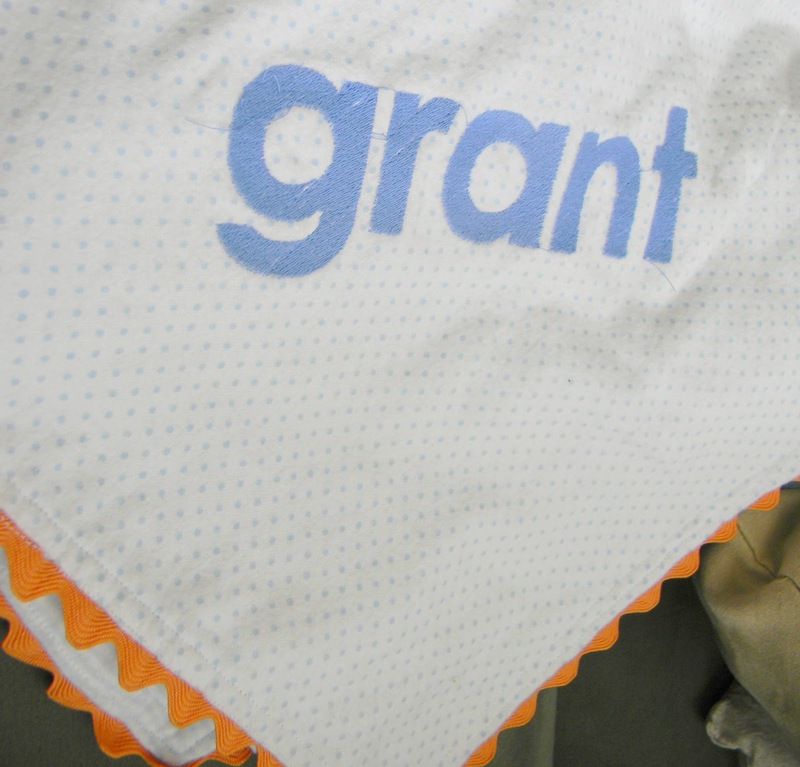 I think it takes the blanket and makes it so much more meaningful. 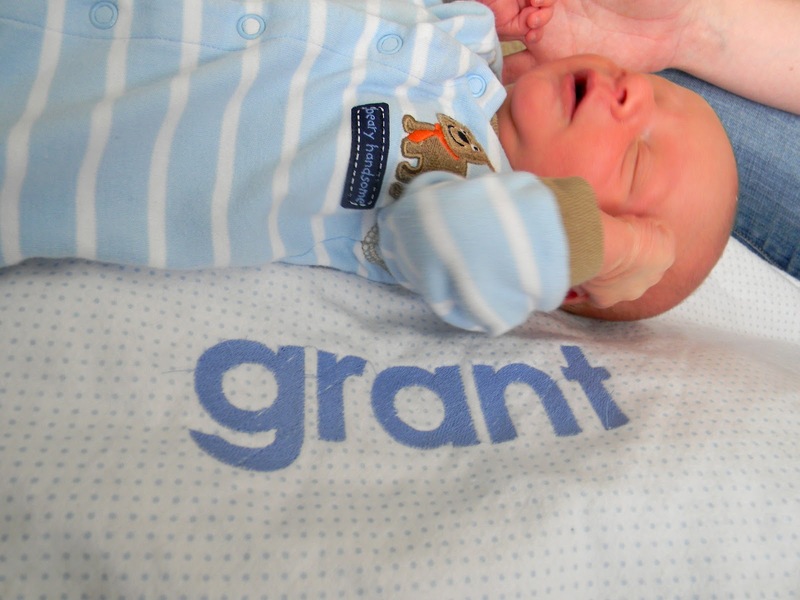 What new mother doesn’t love to see her baby’s name? This blanket takes less than an hour for me to sew. It is my absolute favorite gift to give! « 6 Week Summer Reading Adventure! Adorable! 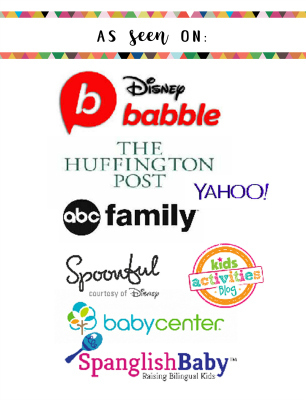 Thanks for sharing at Pin it and Win it!